To install Windows 8.1 without product key, we edit the ei.cfg (edition configuration) file present inside the sources folder of the ISO image. Windows setup needs product key to detect the edition to be installed. We provide Edition info of Windows via ei.cfg. 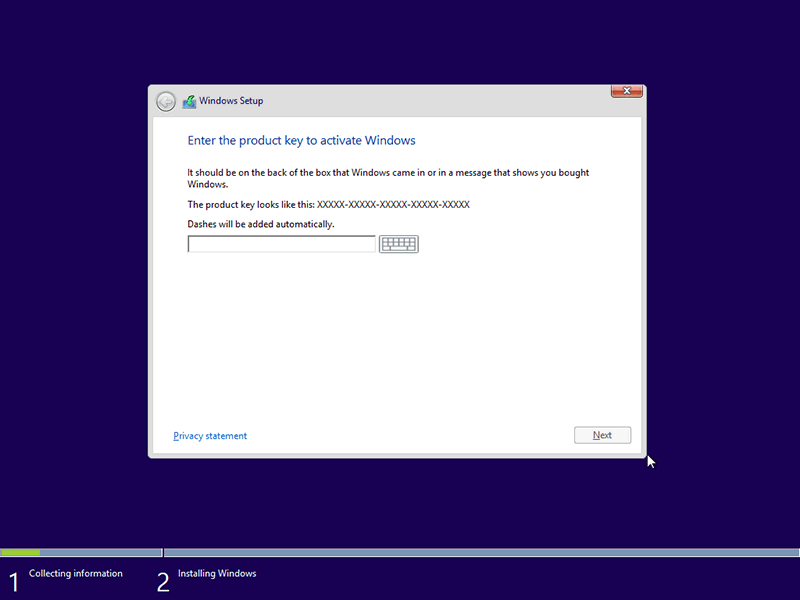 Create Bootable Windows 8.1 USB Disk. If you need to create a DVD, open the ISO using PowerISO, UltraISO, MgicISO so that the structure is not affected. Browse to the /sources folder. Change the file depending on the version which you want to install. In example we are doing for Professional edition which is suited the best bet for most of the users, Lear the contents of File ,Copy & paste the following into the ei.cfg . Save the file and run the Windows 8.1 setup again. The setup will not ask for the Product Key anymore.